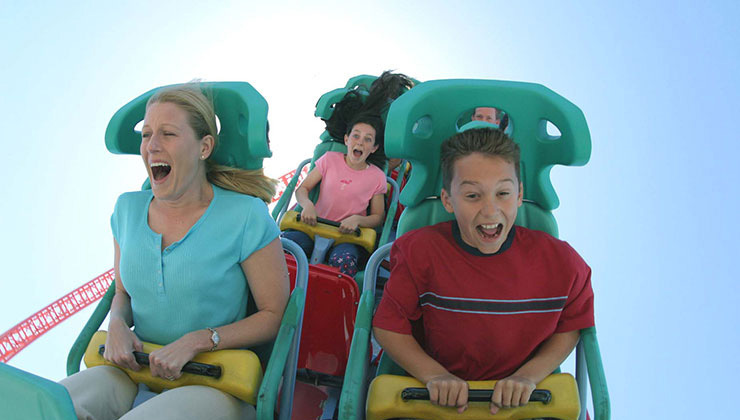 Located in Buena Park, Knott’s Berry Farm is America’s 1st Theme Park and is known for its thrilling attractions and famous Mrs. Knott’s fried chicken. Extreme roller coasters, Camp Snoopy, family attractions and an old ghost town bring visitors from all over for hours of fun. Our tickets include coupons and offers to various stores and restaurants in Southern California, printable gifts and vacation craft ideas. Over a $400 value!